An attractive riverfront acreage featured on WilsonvilleHomes.com in April of last year, then-priced at 1.8 million dollars, is now expected to soon be sold. 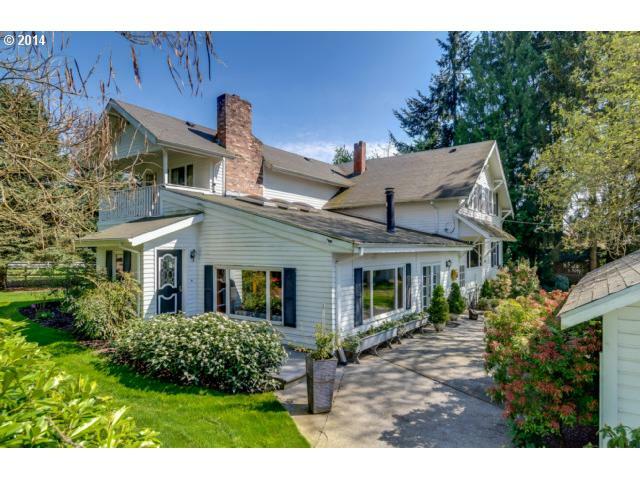 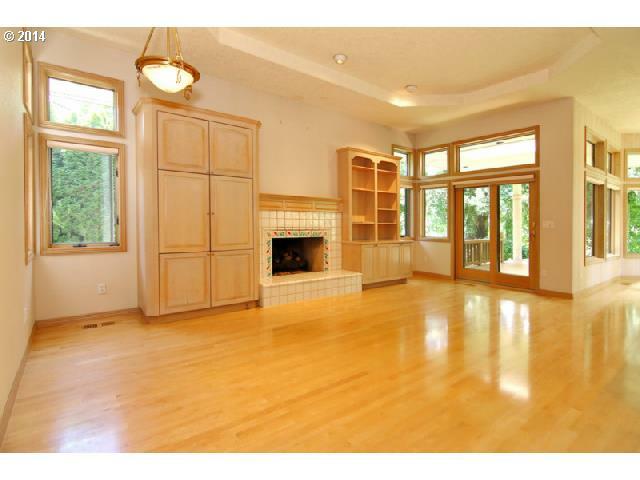 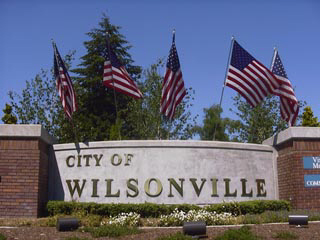 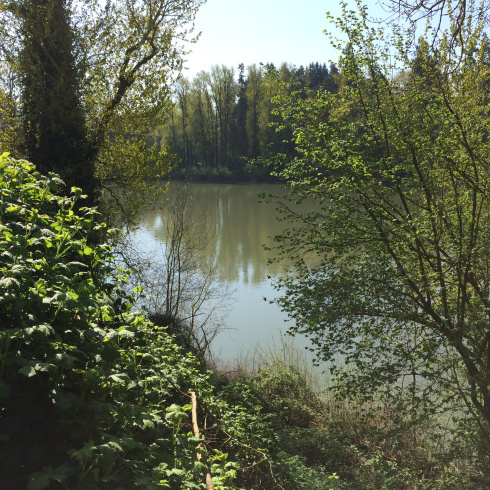 Anticipated use of this Wilsonville property is for additional access to the Willamette River and more park area. 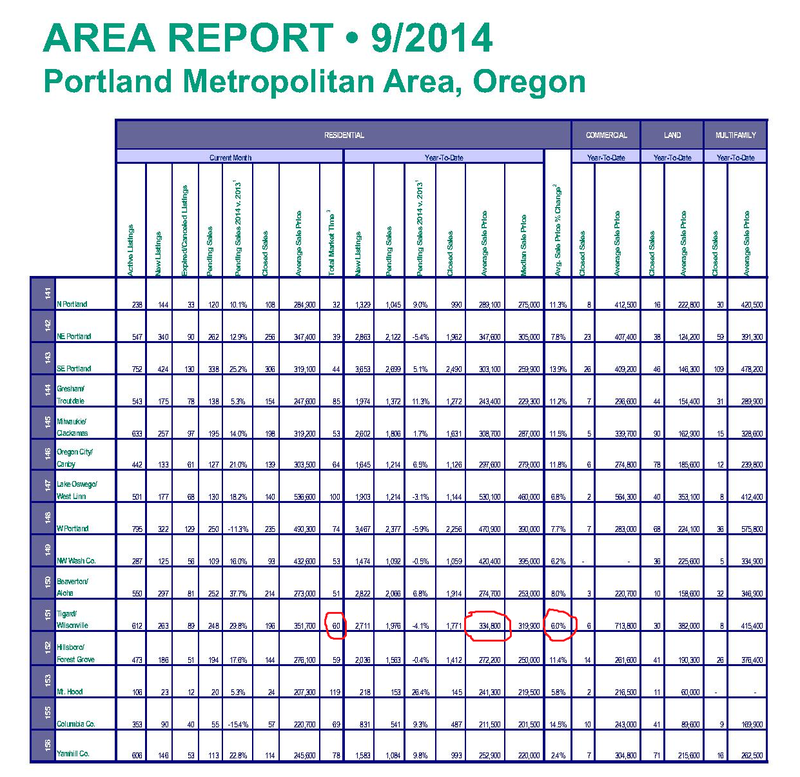 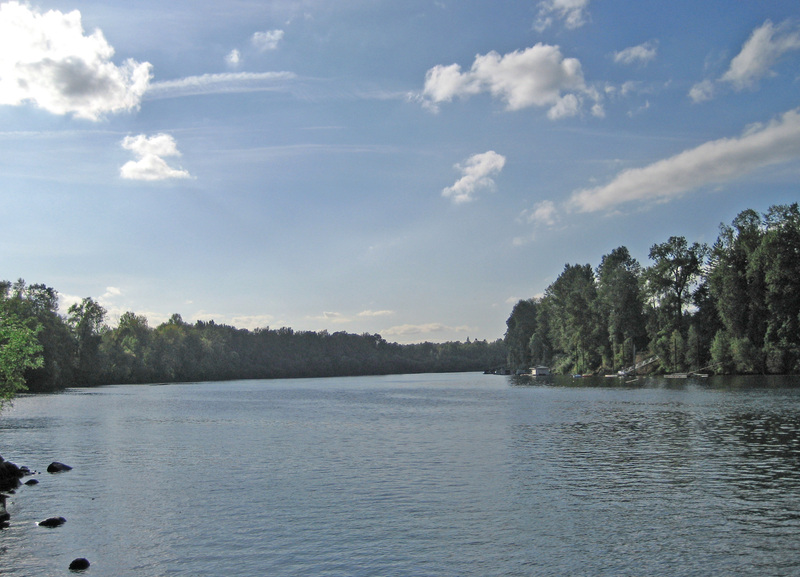 Read a recent article about this Wilsonville area Willamette River acreage here.